Connect your Google Drive account, it will automatically upload your recording once it’s done. Start automatically and save all your recordings locally. 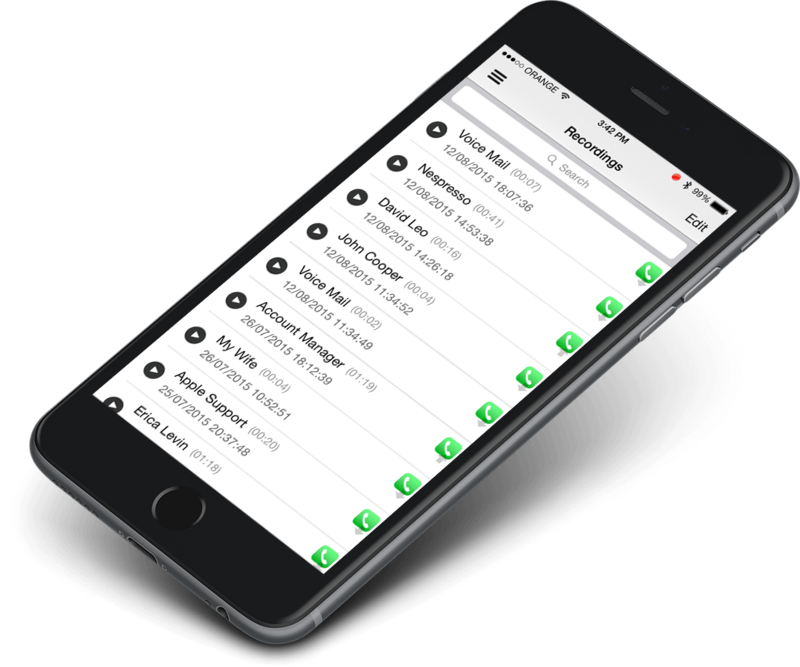 * Supports: Skype, Viber, FaceTime, WhatsApp, etc,..
Optionally select to auto start recording 'All Calls', 'Blocked Numbers', 'Unknown Numbers' or specific phone numbers. Even calls taken on your bluetooth headphone or car are recorded. 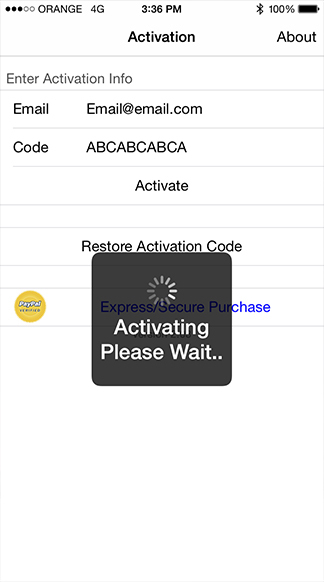 Optionally prevent others from accessing the app using your TouchID (on iPhone 6 and up) or a 4 digit passcode. Quickly access recordings from your computer using Safari or Chrome with the internal web server. In one click you can export all your recordings in 1 zip file. Export recordings to Email, WhatsApp, SMS, ..
Long clicking the record name will allow sharing the recording via Email, WhatsApp, SMS or any other app you have installed. Application contains an internal player to listen to your recordings. If you have CallBar installed, it will have an added recording button inside it's phone actions panel. Search for @hAcx on twitter to get online support and ask questions about Call Recorder. 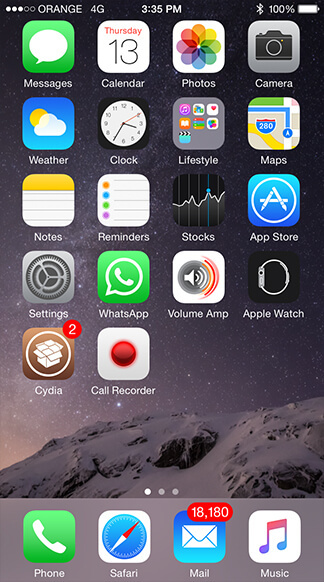 Use Activator from Cydia to quickly start/stop a recording using any gesture you want. Go to http://ignition.fun and install Unc0ver. 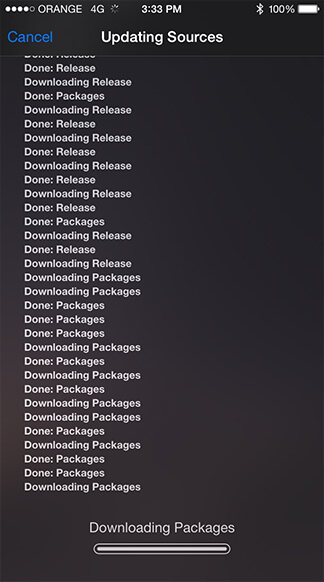 Go to https://coolstar.org/electra and download the jailbreak tool. Go to Link1 or Link2 or Link3 or Link4 and follow the instructions. Here are a few FAQ to help you getting started or use the application many features. You can always use the 'Contact' form to send us an email if your question is not in this list..
1. How do i install the application ? Look at the 'How To Install' page on this site. 2. What is Jailbreak ? 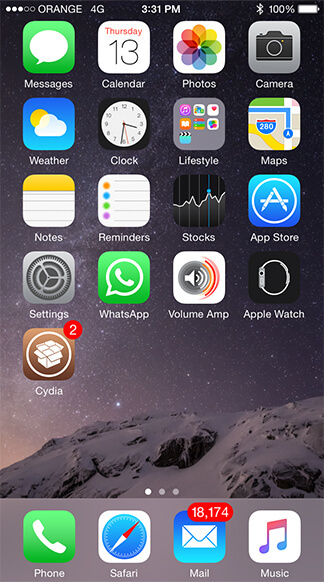 Jailbreak is a method for giving your device the ability to use such an awesome tweak. 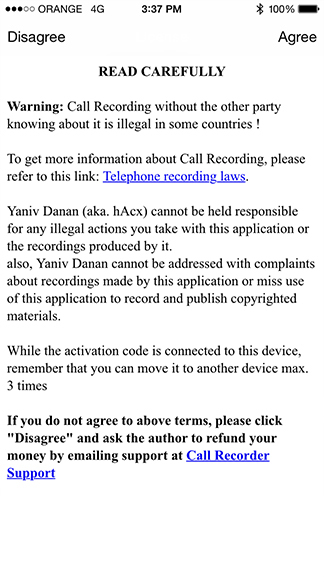 without it call recording is not possible. Look at the 'How To Install' page on this site on how to jailbreak your device. 3. 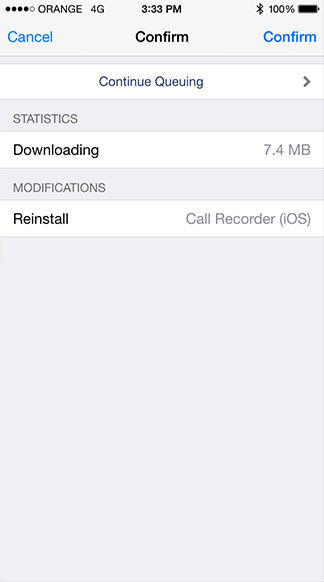 In which cydia repository/source can i find iOS Call Recorder ? 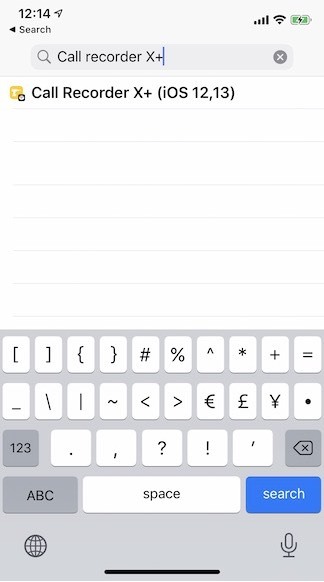 Add - https://hacx.org/repo to your cydia sources, then search for "Call Recorder (iOS)", select it and click 'Install'. 4. 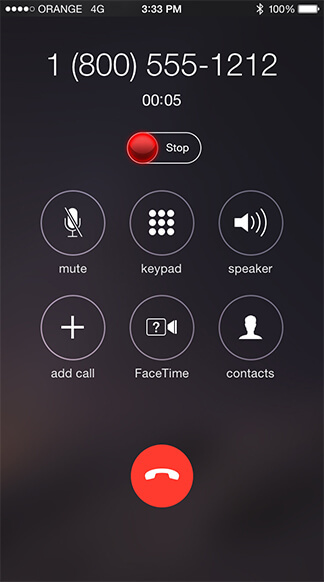 Does iOS Call Recorder requires any external service or making a conference call ? No. 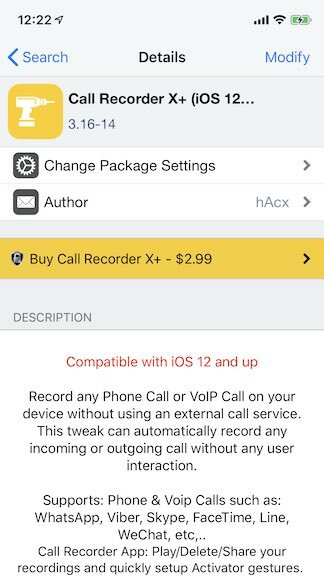 The beuty of iOS Call Recorder is that it does all the recording straight on your device without using any external service (like calling a spammy call service which does the recording for you). All recordings are saved on the device natively and quickly. no hidden costs. it's a one of a kind tweak for iOS which no one has done before. 5. How can i automatically upload my recordings to Google Drive ? Open the application and click the 'Settings' button in the application side bar menu. Then, click 'Google Drive' and log in to your google drive account. once done, trigger the required settings (like Manual Sync) and that's it. To force uploading to Google Drive, just click the 'Sync Recordings' in the application side bar menu. 6. How can i retrieve my Activation code if i still didn't receive it by email ? 1. Just open the app again after a few minutes of purchase and it will magically appear. 3. Check your SPAM folder. it might be in there. 4. Send an email to callrecorder@hacx.org and state the payment email you made the purchase with so we can help you retrieve it. 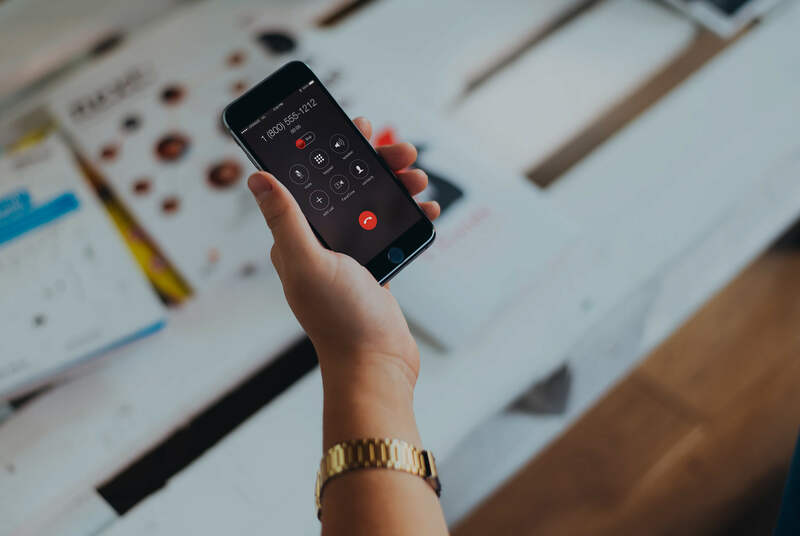 We know that some countries do not use PayPal, so we partnered up with local resellers in China to let you purchase Call Recorder in Cash or local Credit Cards.